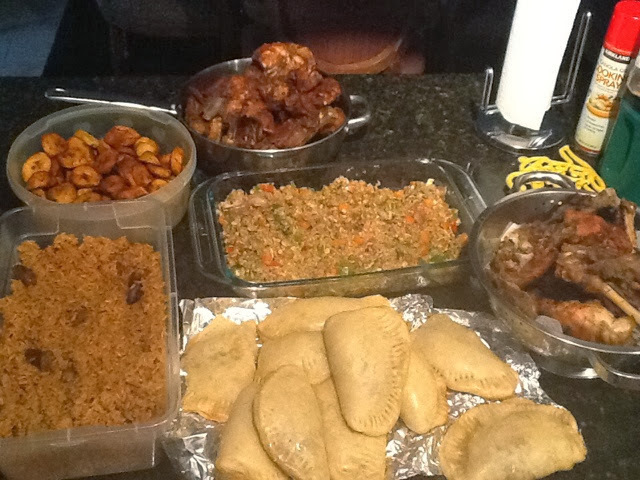 THANKSGIVING.WHAT I AM THANKFUL FOR!! Its so funny how we always think about things that we are thankful for every year during Thanksgiving, we all survive little mishaps everyday here and there, we tend to overlook the little things that matter and think about it on the third Thursday of November. 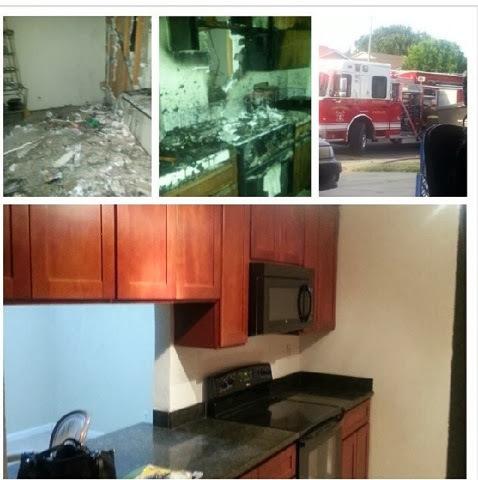 While some things are in our memory temporarily, i tend to always recount that afternoon at my house all by myself trying to put out grease fire, the smoke, i wasn't sure i was going to make it out alive, after putting out the fire, i was still unaware that my house was still burning inside the structure, i had lunch with family and we all took naps six hours later smoke started coming out from the walls, that was when i had to call 911,the firefighters told us that if we had gone to bed that night, we would not have made it out alive, Carbon monoxide poisoning. Those words still ring in my ears till today "YOU ARE SOME REAL LUCKY FOLKS, IF YOU HAD GONE TO BED YOU WOULD NOT HAVE MADE IT OUT ALIVE"
Fast forward exactly seven months today,looking at my Thanksgiving meal and back at the mental distress it caused me, living in two different hotels temporarily for a month while the house was being repaired, i have a lot to be thankful for this Thanksgiving, to be alive to celebrate another Thanksgiving, this year started with some folks that didn't make it this far? So what are you thankful for? So right now I am in my late twenties identity crisis. Getting ready to start a new decade next year by God's grace so my image is going to have to change. Number one is my weight loss i actually meant Weight loss the first time,and then next to change is my hair color, i started looking for a signature hair color either midnight blue or black cherry. So far , i tried the black cherry look , even though i like it , it is pretty hard to maintain.The loss of pigment in hair makes hair a lot harder to manage in terms of texture but i decided to give this product a try. 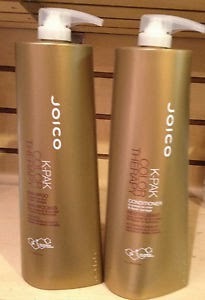 Joico Kpak Color Therapy Shampoo and Conditioner, to the average person may be relatively pricey but it is worth it. It is a good therapy duo for color treated hair as the name implies, it works excellently to restore hair that has been damaged from color treatment such as hair pigment removal otherwise known as bleaching or hair color damage bringing limp looking hair back to vibrant looking hair. It also smells very good, after putting Adore Bordeaux Color 94 in my hair and sitting under the dryer for forty five minutes, I washed the dye out with the Color Therapy Shampoo and put the conditioner in my hair for about five minutes and rinsed it off, my hair never felt so good. You can buy it here to try it if you have colored hair that is beyond manageable, it helps with breakage and dryness, you wont regret it.